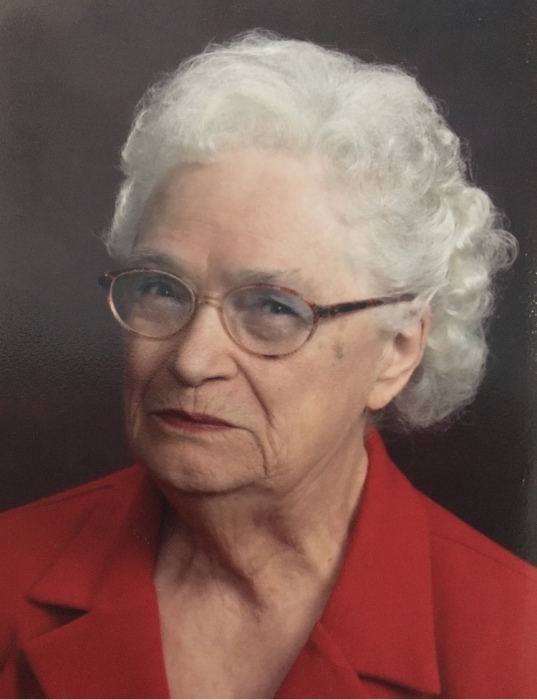 Marcheta Septer, 94, formerly of New Windsor, Illinois died Thursday, November 15, 2018 at Genesis Senior Living, Aledo. Funeral services are 12:00 pm (noon) on Monday, November 19th at Dennison Funeral Home, Viola, with visitation 1 hour prior to services. Burial will be in Farlow Grove Cemetery, Matherville. Memorials may be left for Farlow Grove Cemetery or Seventh-day Adventist Church, Moline. Marcheta was born November 7, 1924 in Rock Island, Illinois the daughter of Carol and Gertrude Varco Eckhart. She married Wade Carter, then later married Willie James Septer. Over the years, Marcheta had lived in Rock Island, Viola, New Windsor and Monmouth. She worked in various offices and restaurants in the area. She was a member of the Moline Seventh-day Adventist Church. Marcheta enjoyed flowers and gardening, watching birds and playing cards. Those left to cherish her memory are her children: Marcheta Cary Etheridge (John) of Viola, Illinois, Wade H. “Pete” Carter III (Kathy) of Viola, Illinois and Cynthia L. Foulk (Don) of Prairie City, Illinois; grandchildren: Anthony Stigers, Cayela Carter (Jessica), Kylee Yeager (Zach) and Amber Talbott and great grandchildren: Madison Stigers, Abigail Stigers, Joclyn Yeager, John Tyson Yeager and Jordyn Yeager. She was preceded in death by her parents, husband and siblings: Iona Bedwell, John Joseph Eckhardt and Doris Zeimer.